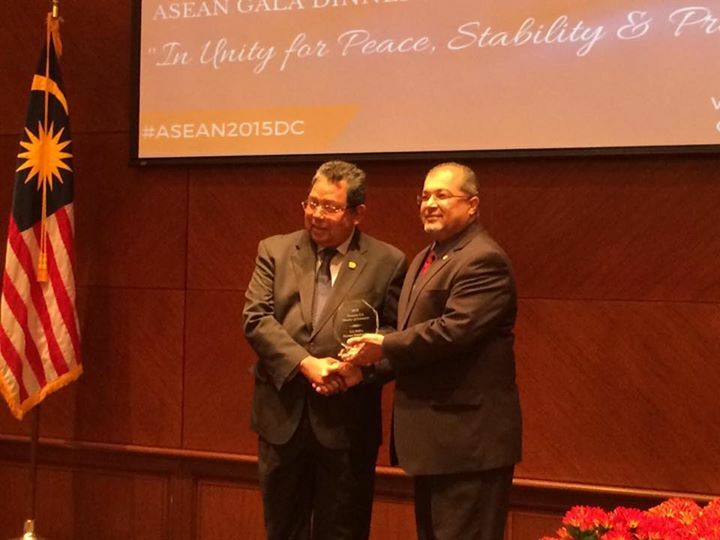 Our good friends, Thrive Solar Energy Philippines, Inc., received an award at the 1st ASEAN Gala in Washington, D.C. at the Malaysian Embassy hosted by the Malaysian-US Chamber of Commerce on October 22, 2015. 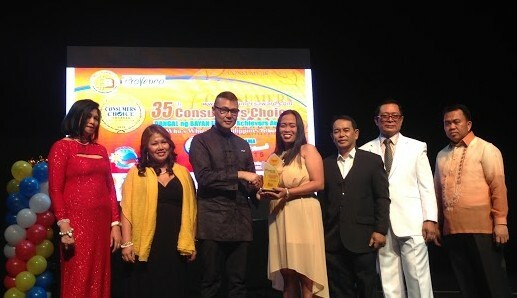 A total 4 companies were honored at the ASEAN gala in their individual categories and ‪#‎TSEP‬ was the only Filipino company to receive one. 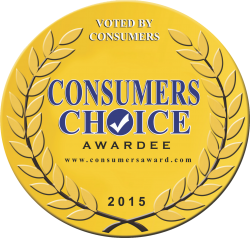 Thrive Solar Energy Philippines, Inc. was recognized for promoting clean energy, eradicating poverty through education and creating jobs in ASEAN countries. We are proud and congratulate Thrive Solar Energy Philippines, Inc., an alumni of GSBI! View Miller Center for Social Entrepreneurship’s Facebook post. 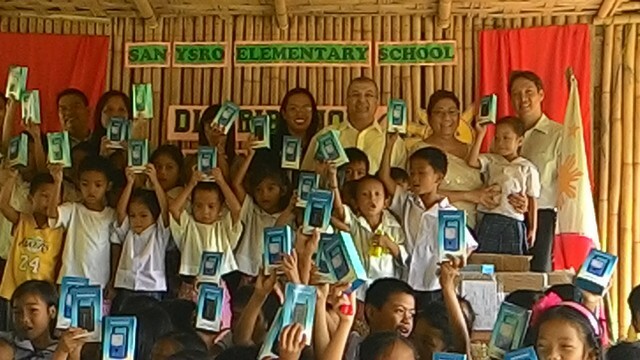 TSEP Awarded at 1st ASEAN Gala in Washington, D.C.
Last July 14, the team of Thrive Solar Energy Philippines along with DepEd took a trip to the relatively remote schools of San Ysro Elementary and Libis Elementary in Antopolo, Rizal. Located in the lush mountains of Antipolo in Rizal, the schools can only be reached from Manila after crossing several rivers and a series of rough roads. Thrive donated solar lamps to these schools’ students so that they would be able to further their studies without the worry of an unreliable power grid. This was part of an outreach program that partners DepEd and Thrive Solar Energy, the goal being to give lights to children in need, kids who often are left to rely on non-electric lighting. At the event, Usec Mario Deriquito impart a valueble message to the students and later on introduced TSEP as the Key Partners of the programs followed by a meaningful message from Rumy Mohta, TSEP main principal. Rumy imparted the value of how TSEP lights can help in enhancing the kids learning process with the use and access to lights since most of them were of off-grid in their household. Not only for their studies, these solar lamps would also be useful in their everyday chores and activities. 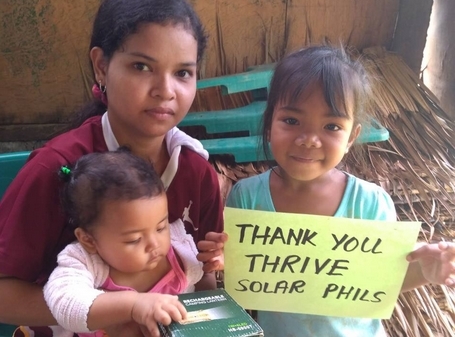 At Thrive Solar Energy Philippines, we believe it is our responsibility to help those who are less fortunate than ourselves. As such, we plan to partner with DepEd and other organizations in the future on projects similar to this most recent example. Thrive Solar Energy Philippines, is a social enterprise providing solar solutions starting from bottom of the pyramid consumers. We are a leading manufacturer of LED based lighting products, solar lamps, solar lanterns, solar power packs, street lights, and solar pumps.